We waited, we planned, we raised the funds, and at last we crossed the Atlantic Ocean for our first ever tournament in the United States. Despite setbacks like delayed flights and lost luggage, the trip exceeded our wildest expectations. We took on several, American teams in the small town of Rockport, Maine and we came out on top. For the third years running, Rock Coast Rollers hosted the WFTDA sanctioned tournament Coastal Chaos. Eight teams in total battled it out for the gold. In our first game, we took on Bay State Brawlers and took home the win with a score of 332-82. Next up was Green Mountain Roller Derby, who fought hard, but the game ended 212-73 in our favor. That meant that our next game would be for the championship title of the tournament. 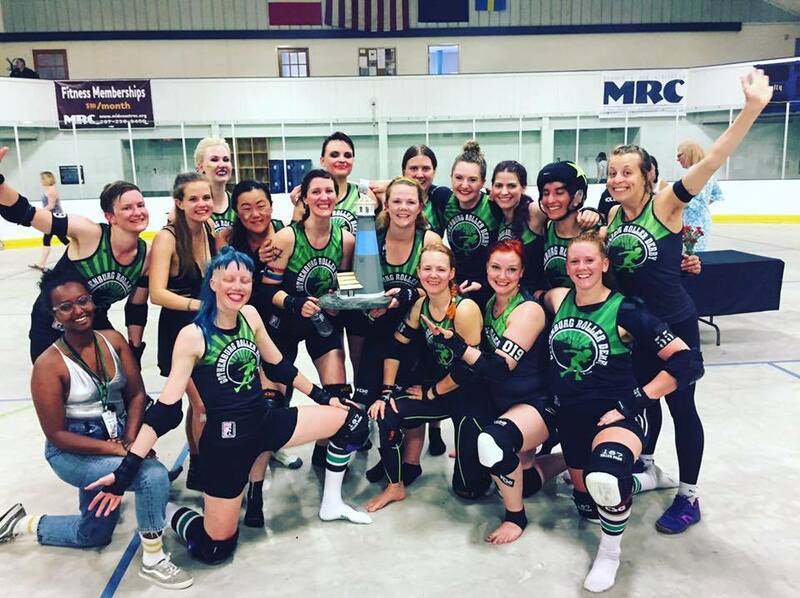 Our final game was against Connecticut Roller Derby, and what a brawl it was! In the beginning, the scores were even, but our players kept their cool. By half time, we had managed to pull away with the score 125 to CTRD’s 43. All we had to do now was to continue playing according to plan, and we sure did. By the end of the game, we had managed to score 248 points to CTRDS’s 94, and stood as champions of the 2017 Coastal Chaos. It has been a spectacular ride and we are so immensely grateful to everyone who made it possible. 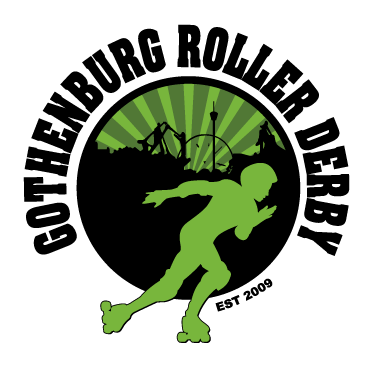 Our thanks goes out to the officials, volunteers, the opposing teams and of course, Rock Coast Rollers for having us this amazing weekend. Of course, none of this would have been possible without the love and support of you all. Thank you to everyone who helped funding the trip and to everyone who cheered for us all the way across the ocean. You made our American dream come true.